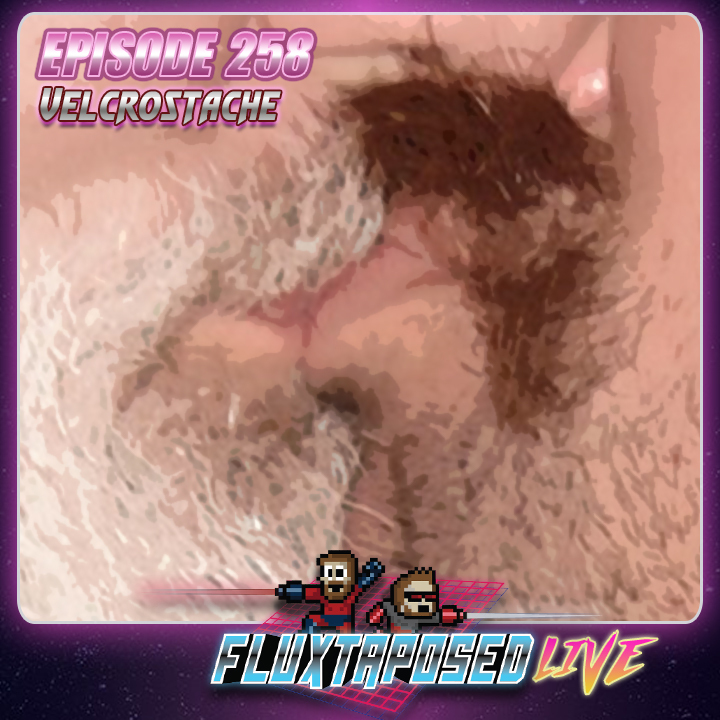 Come on Fahoogoogawds - This is Fluxtaposed, episode 258 recorded on April 16th, 2019. On the docket today! Whatchuplayin’ featuring Anno 1800 and The Highwaymen. Let’s talk our gaming resolutions! Finally, we will close out the show with what’s Around the Web and that sweet, sweet, awkward finish. Fluxtaposed Radio: April’s Theme - Gotta Go Fast!